Cloud at Work combines your software subscription, application maintenance, support and hosting – all in one fixed price offering. 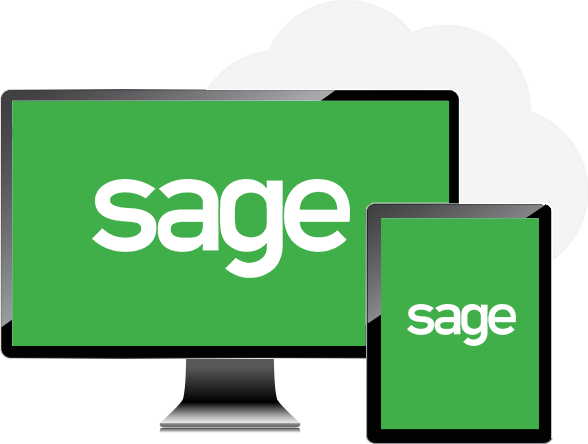 If your organization is ready for the cloud but not ready to change your on-premise Sage ERP system – Cloud at Work is the answer. Cloud at Work takes all the work out of running, maintaining & backing up your critical ERP application so you can focus on running your business & not worry about running your system. With over 200 dedicated Sage and IT specialists, Net at Work can scale your cloud solution to fit your specific needs and business processes, all for one predictable fixed cost. Say goodbye to finger pointing between your Application & Cloud vendors. Cloud at Work includes updates of all patches and fixes so you can be assured that your ERP is always up-to-date. Also included is Sage ERP support, new hire training, and ongoing mentoring to keep your users plugged in to all new features and functionality. With Published Applications there is no “window within a window” using Cloud at Work. It looks, feels, and works in a SaaS fashion. Built to fit your needs, there are no limits on integrations or customizations, and with OnDemand Licensing you can upgrade your SQL, OS, and MS Office at any time. With Cloud at Work, we host your entire production environment in a stable and secure environment with 24x7x365 monitoring and support. With 99.99% availability and hourly backup snapshots, you can rest assured that even in the event of a disaster, your data will be safe. While Cloud at Work is focused on providing hosted Sage applications, our technology is capable of providing Virtual Desktops, as well as hosting of any other 3rd party application. 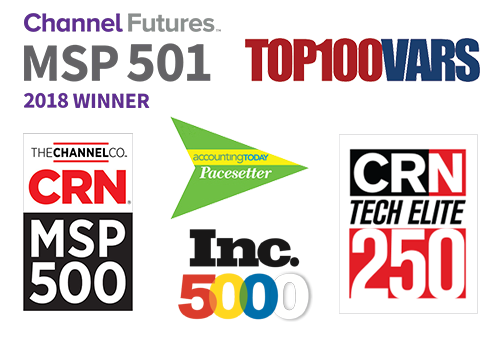 As Sage’s top partner, we’re best-known to many as one of the most knowledgeable and in-demand Sage partners, but that’s just the tip of the Net at Work iceberg. As a full-service technology and business consultancy, we bring that same level of expertise and experience to an array of business-first technologies including IT Managed Services, Cloud and Hosting, including custom hosting options for Sage – and truly understand how all your systems need to work together.